Born in Germany to Italian parents, Daniele gained most of his experience working in the family business. The key to achieving client satisfaction is listening to them, he says. He loves using products to create different looks and add volume / texture to the hair. He is always on hand to offer optimal haircare and styling advice. 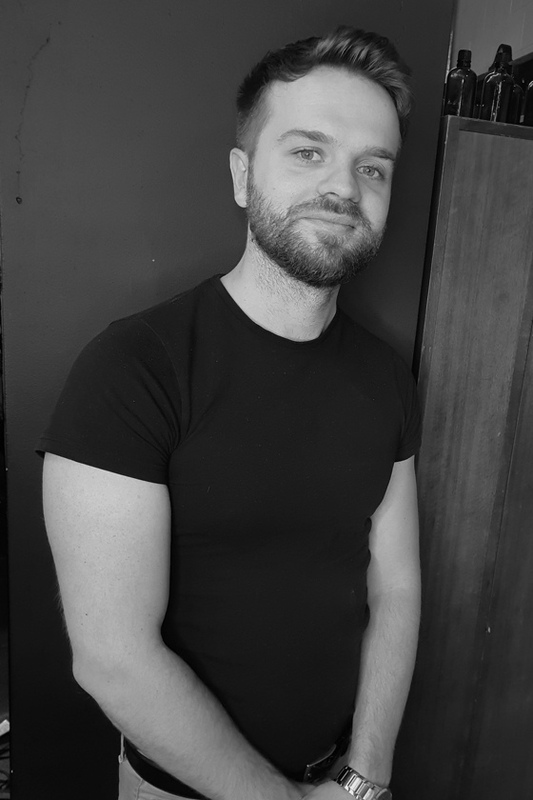 Born and trained in the south of Andalusia, Miguel started his career in 2000 followed by 8 years in London where he gained experience in many salons incl. 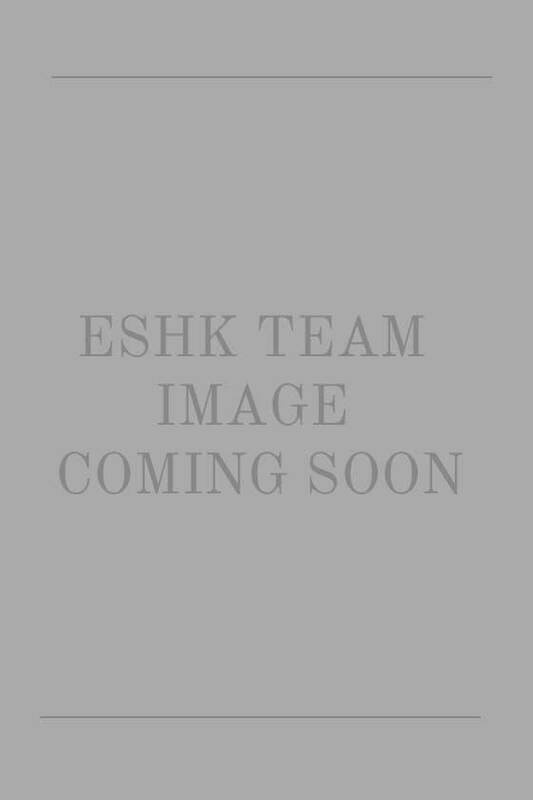 ESHK and catwalk shows (LFW). 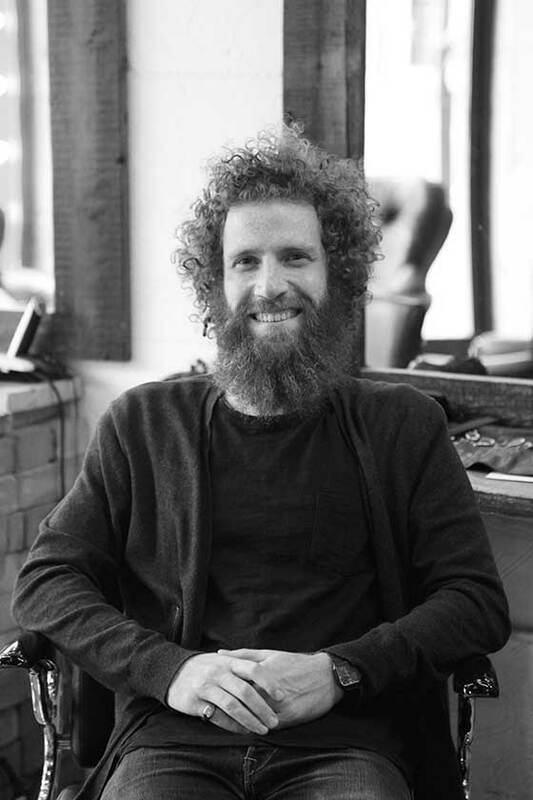 Miguel specialises in short hair and loves working with curls. He has combined this love with electronic music, producing and releasing his own material. 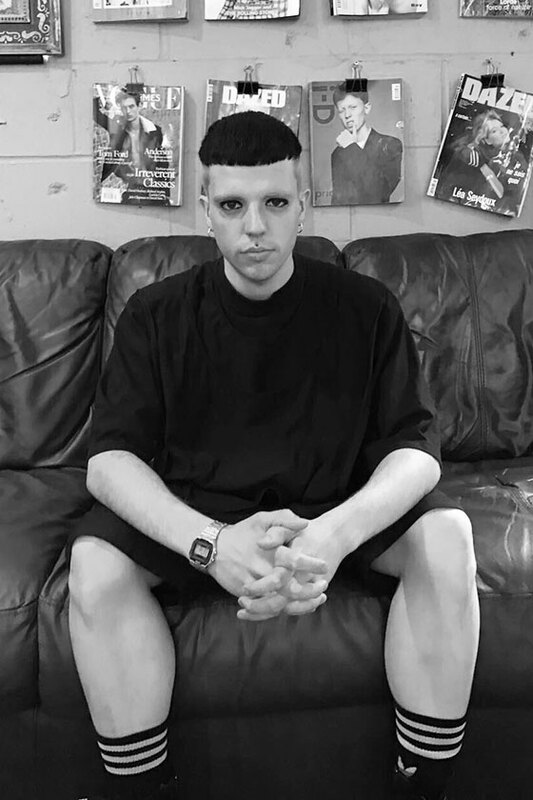 After moving to Berlin he joined forces with Meg & Fernando opening ESHK Berlin, bringing hair & music together in the up and coming area of Neukölln. Kelleh started his training over a decade ago and has never stopped since. He’s always keen to learn new styles and techniques to keep him and his clients up to date on the latest trends. Main strengths are colours and being from Liverpool obviously blow dries. He’s done a lot of photo shoots and fashion shows in the past for independent brands but his heart lies in the salon, helping client’s get the look they’re after. As ESHK’s Educator, he gets the teams up to date with latest trends and techniques. Becky is U.K. born, but grew up in the land of the long white cloud, New Zealand. She comes from a creative background in graphic design. She then discovered her lifelong passion and career in hairdressing. She moved to London to further her craft and be inspired by the city, fashion and its people. Becky loves to do her artistic ballayage, colour transformations and cuts that express her clients personality. There is no better job, than making someone feel beautiful. Working hard, training daily after work to achieve her goals and become best she can be – that’s the work ethic our senior stylist Chiaki was taught in Japan. 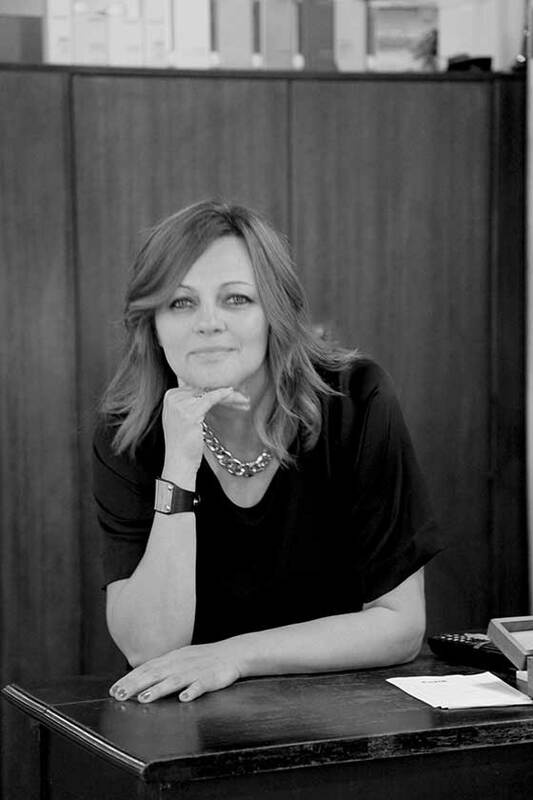 She’s is a wonderful team player, bubbly and always full of ideas, has graced our salons with her presence for the last 7 years. After having worked a lot with oriental hair, she found new inspiration in using gentle perming products to create natural looking curls. Charles was trained in London. With over 15 years experience he specialises in cutting hair and loves natural looking hair. Berlin has been his home since the summer of 2015. He takes inspiration from fashion and clubbing scenes past and present. 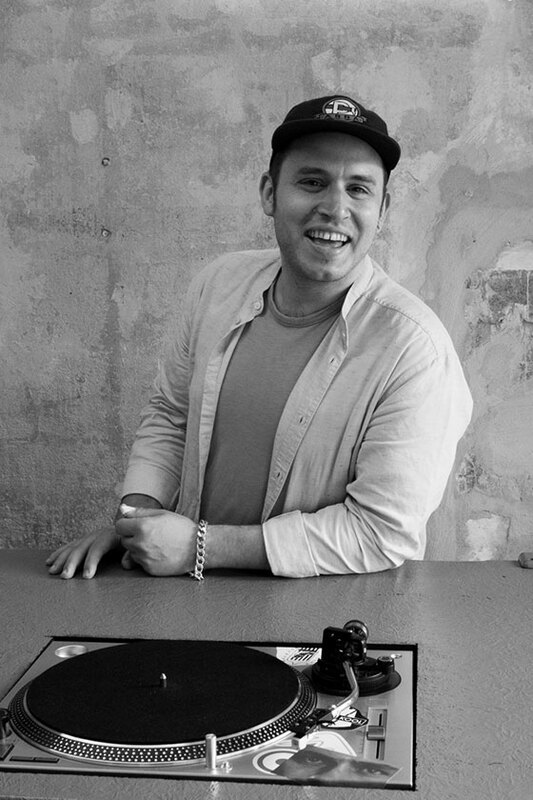 Charles can be caught regularly DJing in Berlin and across Europe. hairdresser (noun): 1. a cut above the rest 2.adds colour to the lives of others 3.brings out the beauty in others 4.miracle worker. The above is a description she lives by; in the industry for 17 years she’s passionate about transformation of a client in her chair. It’s more than just a hair style, it’s a translation of self expression she like to bring out of her clients. She’s done fashion weeks in New York and Melbourne as well as various editorial work. Yan’s experience spans across three of the main European cities: Paris, London and now Berlin. He’s headed up teams in charge of fashion events, worked with designers and trained other stylists. 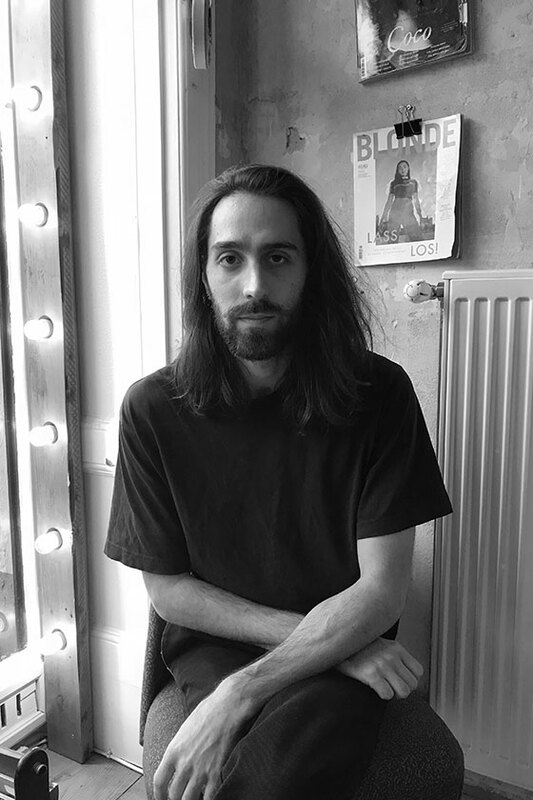 Berlin’s the city he loves, from where he continues his passion for hairdressing alongside director roles for Paris Fashion Week. 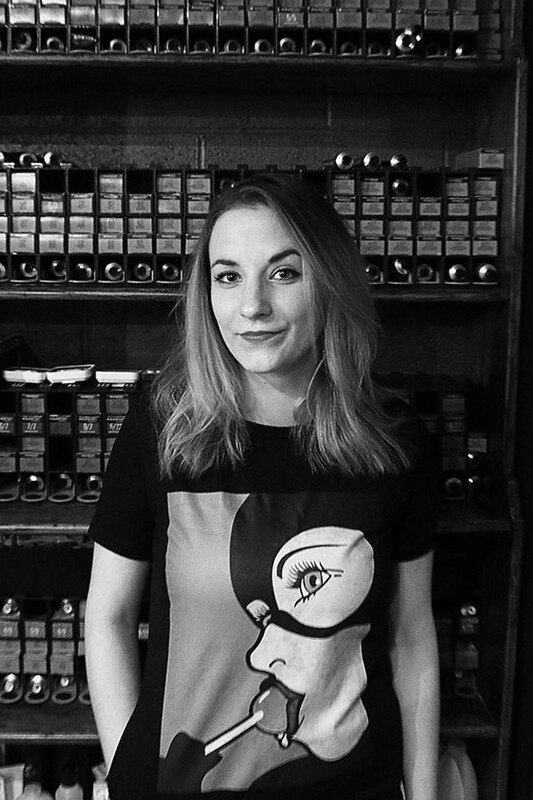 Tash is the latest gem to join our team at ESHK Berlin. After training at New Zealand’s top salon, Stephen Marr, Tash has gone on to have a very impressive career in hairdressing. 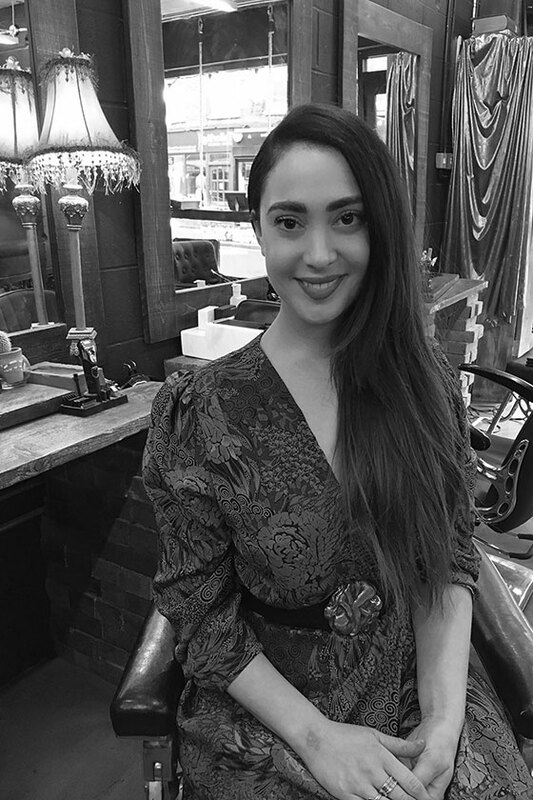 With 12 years in the industry, her experience spans from the catwalk, tv and editorial, to working as a colour educator for Kevin Murphy. Tash has a passion for creating beautiful, effortless hair. Her curly hair has inspired her to train (in solidarity) in the art of the curl; to which she is a master. Born in Liverpool, Laura (a.k.a. Evie) started her hairdressing career with Toni & Guy. After training in both UK T&G Academies and working in the London based salons. After a few years in Berlin, where she established herself as a creative hairdresser with acute attention to detail, she returned to London. Laura specialises in colour, from creative brights to natural hues. She loves the opportunity to explore your personality and take you on a journey. 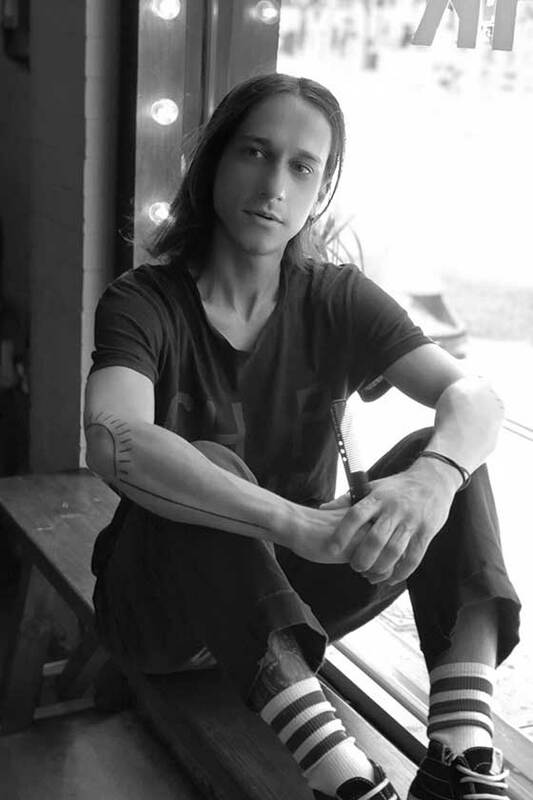 Guille began pursuing hair styling after he finished his music studies in Madrid. Armed with his degree, he began collaborating with artists, designers, and independent brands that came out of Barcelona, Madrid and Berlin. Whilst working on these fashion collections and live shows, Guille used this influence to apply it to his salon work here in London. 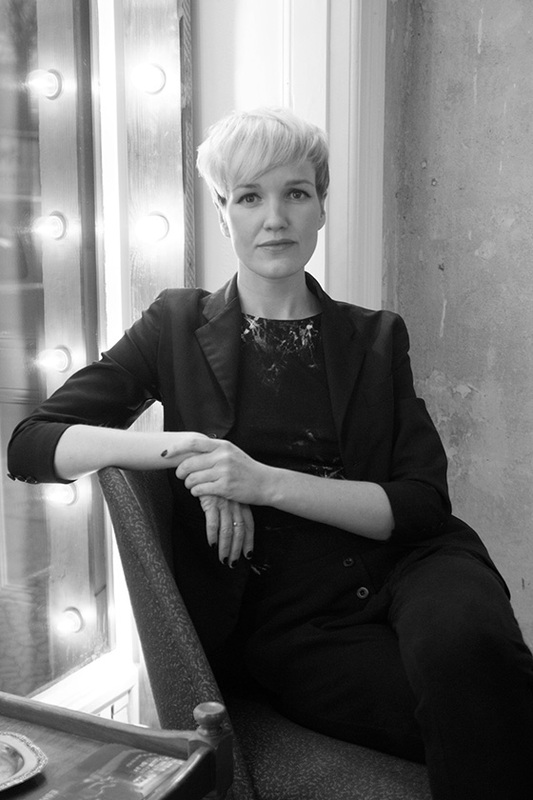 Born and trained in Sweden, Sofie’s done hair all over the world, from Iceland to Australia. 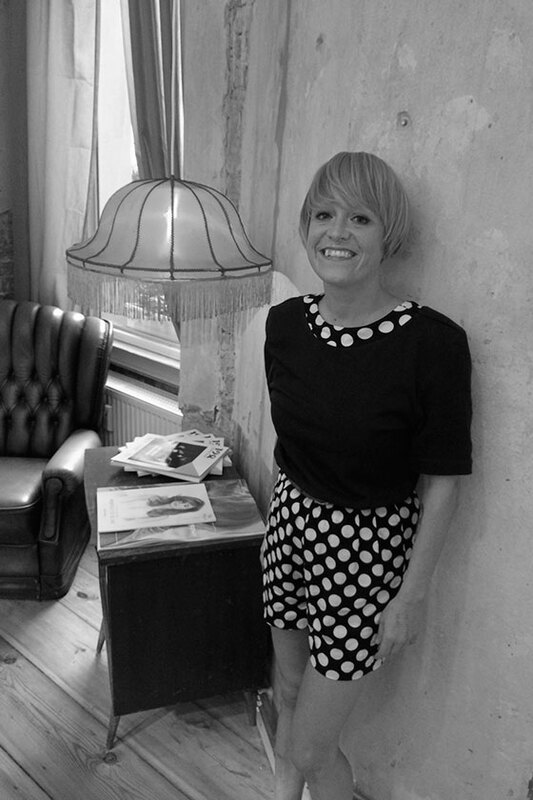 Based in East London for the last 10 years she knows the local style and how it’s changed over the years. She’s worked on photo shoots for the likes of FNO magazine and House Of Vintage and worked backstage at London Fashion Week. Previous barber training makes her an expert in sharp gents haircut; lately she has specialised more in colour which she finds both fun and creative. 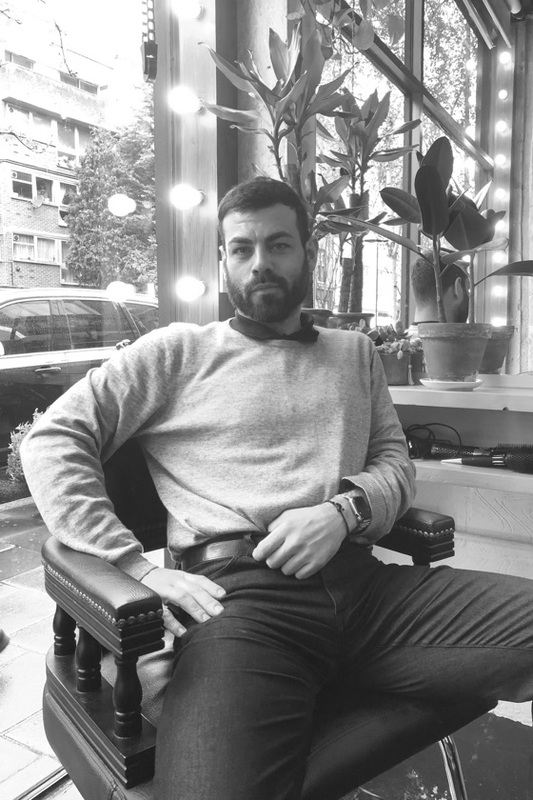 Born in the South of Italy, Daniele learned classic hairdressing and barbering in the family business, but also the essential ability to really understand client’s needs. He later went on to train at the L’Oréal academies in Rome, Turin and Milan, quickly moving up to expert colourist, taking part in hair shows and working backstage for national television. 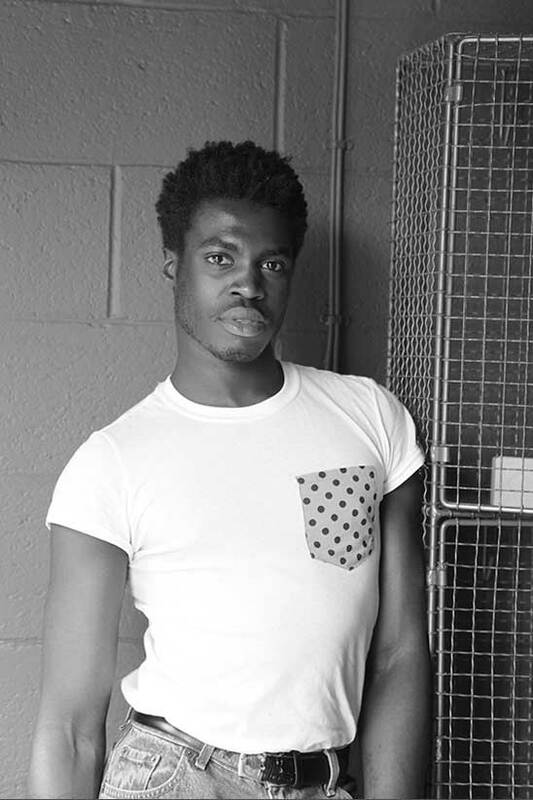 At 22 Daniele moved to London, where he has worked and studied with some of the best, consistently aiming for excellence. Born in North-eastern Italy and lived in Amsterdam, Barcelona and now East-London, he’s been doing hair since he was 18. To Ilian hair styling is a lifestyle and he aims to learn something new everyday. Loves all about cutting, from sharp and edgy shapes to pixie haircuts, and his time spent barbering made him love classic gentlemen’s cuts as much. Curly and Afro hair are also a passion of him, as braiding and dreading. He lately got into colors, discovering the beauty of all the natural looks achievable with free hand techniques. 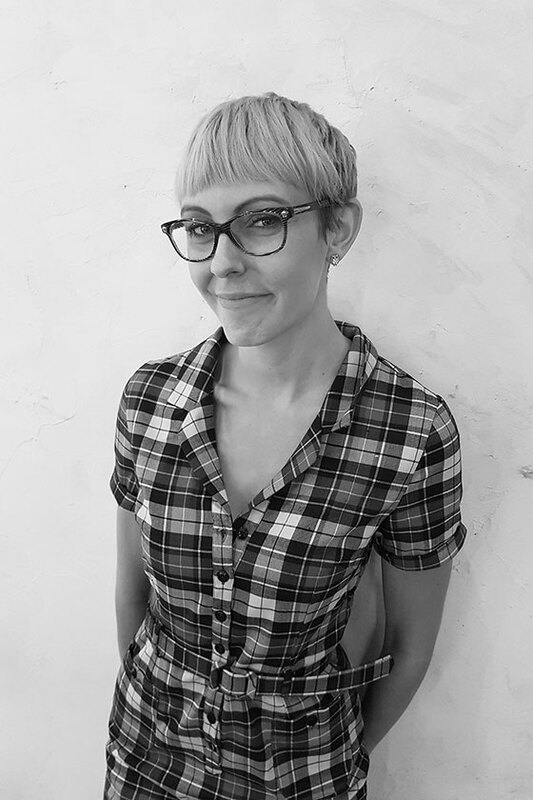 Joining ESHK Berlin from Ireland, Katie has 12 years experience in hairdressing to bring to the table. 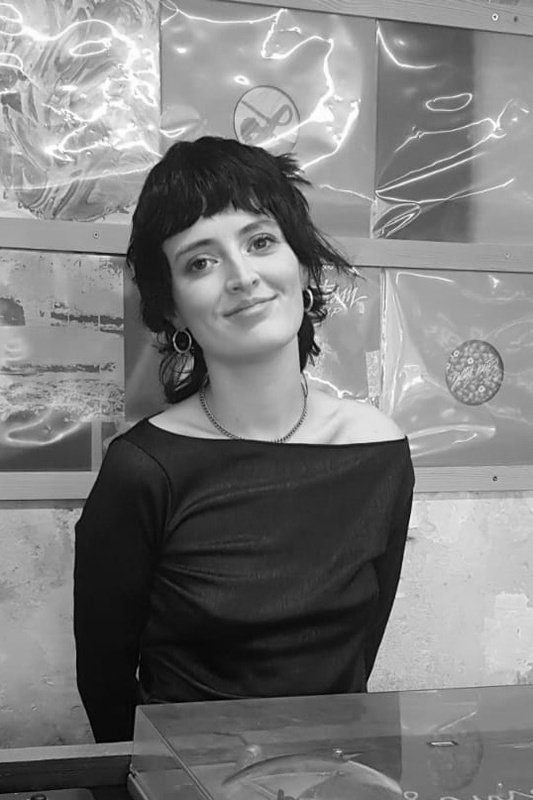 After training and working in one of the largest companies in Ireland, Katie moved over to Berlin to join our small and cosy salon. She loves our international team and the diversity of the clientele. However, do not be fooled by her sweet appearance, in her spare time she’s a pretty serious MMA fighter. Originally from a Cornish seaside town in England, Codi is looking forward to the fast paced city life that Berlin has to offer. She has recently moved to Berlin after traveling around Asia & Australia for 3-4 years to find inspiration and to get more in touch with her creative side. 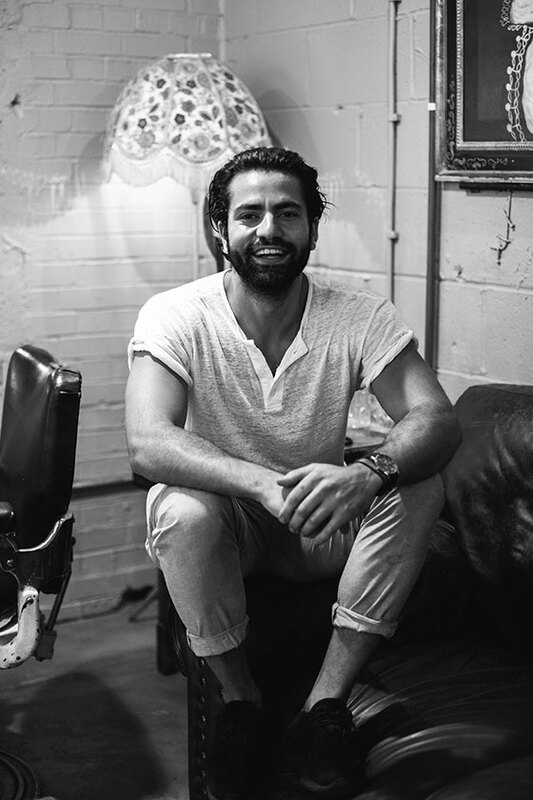 Born and raised in the center of Rome, Niko has developed a range of his skills by working alongside some of the most skilled hair artists from around the world. He enjoys executing creative, dynamic cuts and styles. Niko values and respects clients instructions by delivering premium haircuts tailored to the suit the clients personal style. 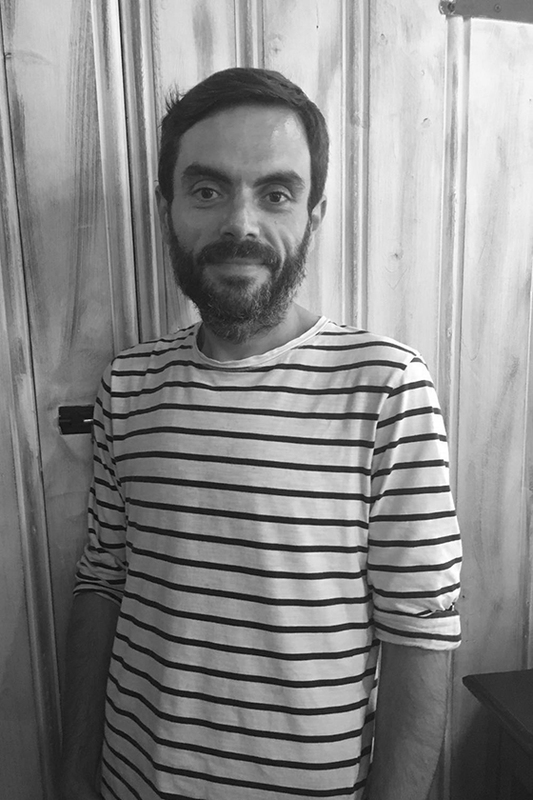 Alexandre hails from the south of France, where he started his hairdressing career over a decade ago. He specialised in color and learnt a great deal training and sharing his knowledge with others. As a huge fan of color, he loves the challenge of fixing color that’s gone wrong, as well as finishing off with a polished haircut. He has come to London to be inspired by this city & further his career. Jaizki was born in San Sebastian, Northern Spain. After working in different cities around his home country, 2015 saw him move to London. At ESHK he uses his different techniques to find the right style for each of his customers. Hair styling is the same as any other art form, says Jaizki. It’s his favourite way to express himself and make his clients look fab. 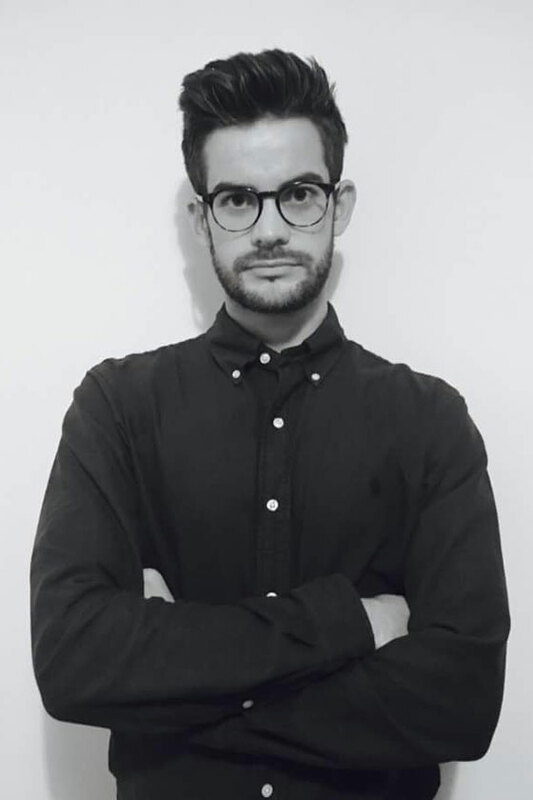 Having studied fashion in his native Spain Ramon worked at Net-a-Porter in London for four years, in between studying photography as well, before deciding to change career direction and enter the world of hair. He cut his teeth at Realhair and trained at Trevor Sorbie. 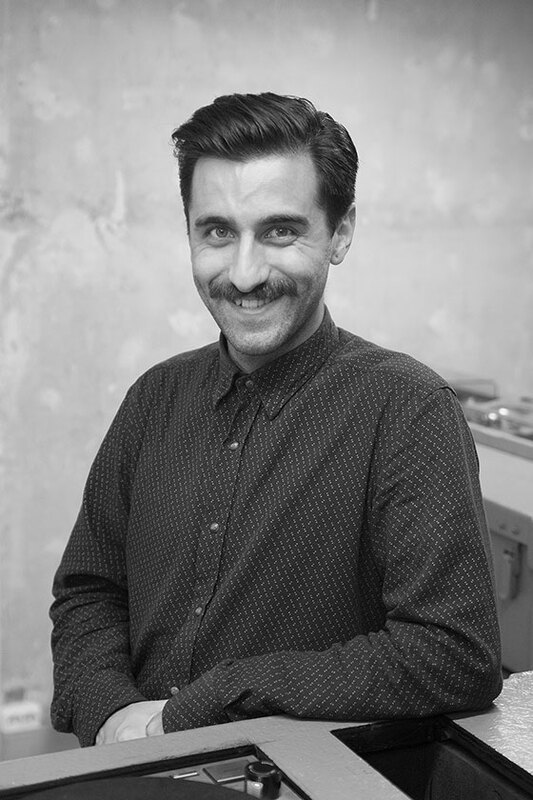 Now bringing all his experience, enthusiasm and energy to our Barbican salon. 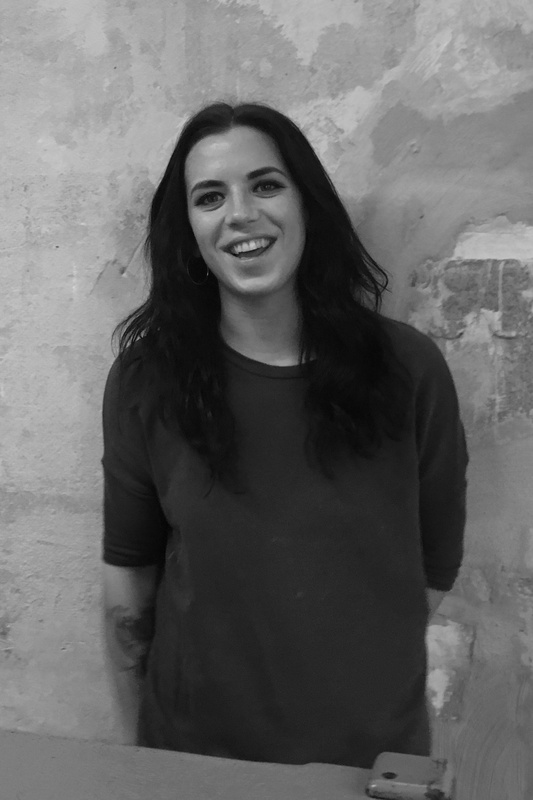 Our Andalucian sunshine, Maribel, has been working with ESHK Berlin from before opening. Her upbeat character brings happy vibes to the salon, making sure the team works at it’s best. 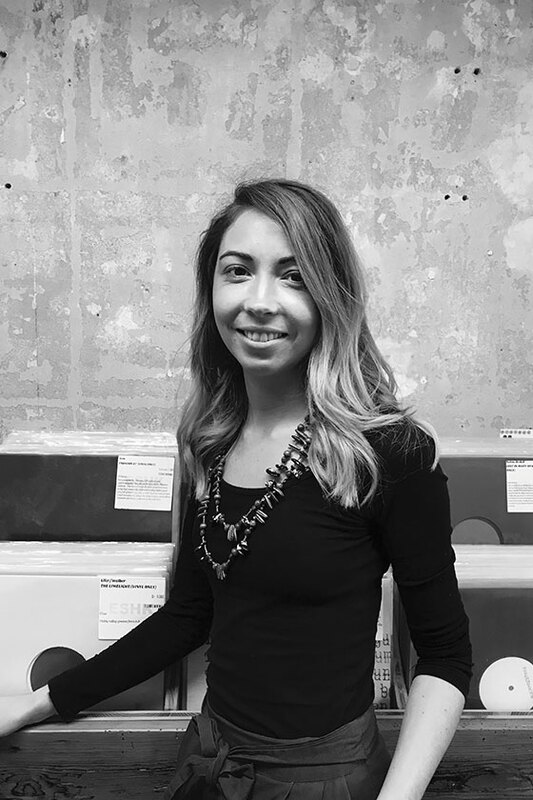 If you’re looking for a new set of tunes, Mari will gladly recommend some great records we have in-store. Lina was born and raised in Lithuania. She graduated hairdresser school in 2012. 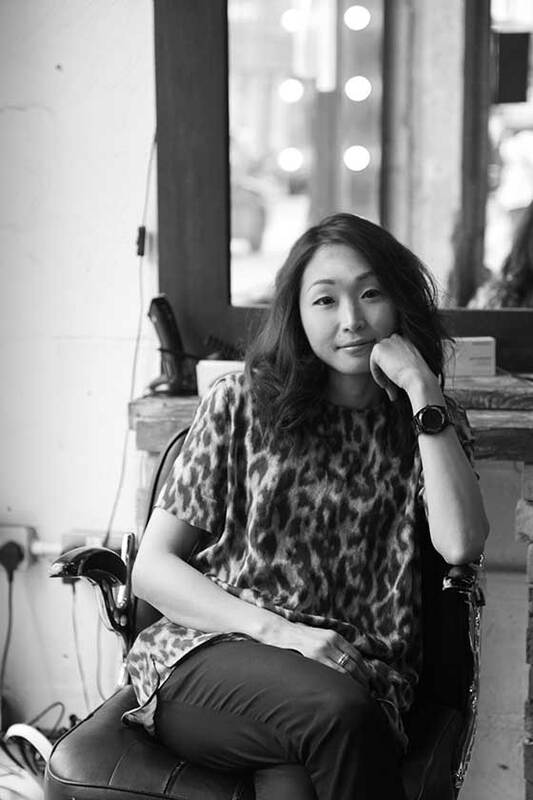 A long hitchhiking trip through Europe eventually landed her in London where her love for hair reignited. Straight out of Buenos Aires, Argentina. Our very own fashion designer in the making sure knows how to brighten your day with a welcoming smile. 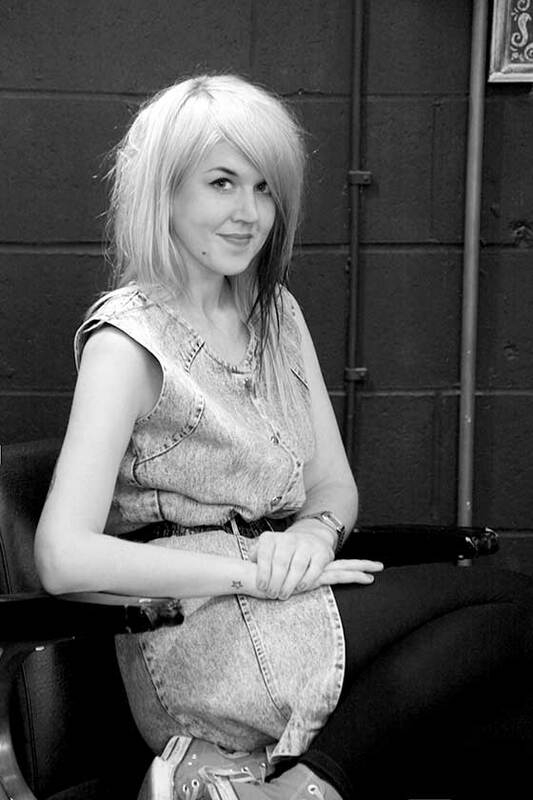 Amy hails from Essex, hairdressing is something she loves & colouring especially is her passion. She welcomes you into salon with a big smile, and you are in very capable hands. She also makes a killer cup of tea! Coming all the way from Aotearoa, Sophia is the latest kiwi to join the ESHK family. After spending a year travelling around Europe, Sophia settled in Berlin. When she’s not on the ESHK reception, Soph writes on art and culture for local magazines and plays the drums for two berlin based projects. After a brief visit in 2016, Kayla fell in love with the music scene, style and character of Berlin. She has returned from her hometown Perth, Australia, to stay and ESHK is pretty happy about it. As one of our assistants, Kayla is happy to be practicing her German and loves being apart of our international team. Hailing all the way from Wales,we are pleased to introduce our lovely assistant Sara. After 8 years of travelling the world, she has finally settled in Berlin, returning to her pursuit in hairdressing at ESHK. She is quite the charmer with our clients and will leave you with a blow dry to be envious of.